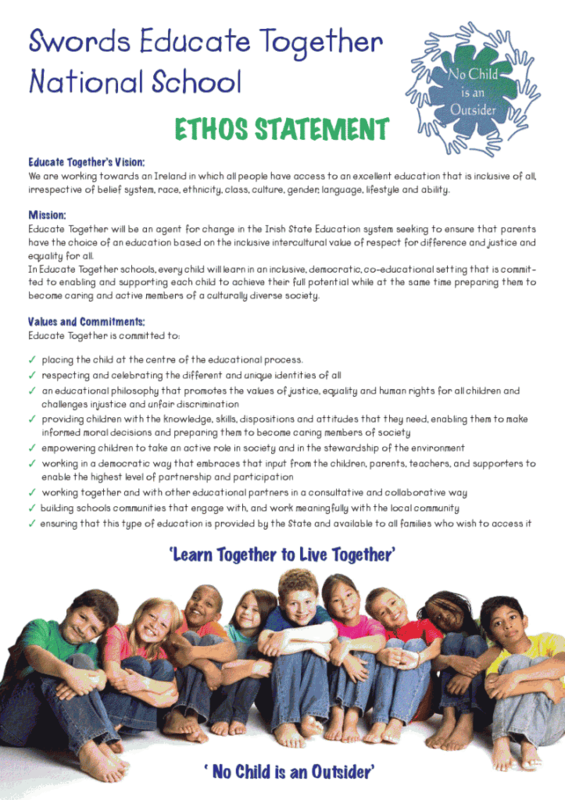 The aim of these strands is to nurture and develop in the children a caring and responsible approach to society. We make a clear distinction between Religious Education and Religious Instruction. In our programme, the children learn about different religions, belief systems and traditions that are part of human development. Religious Instruction, which focuses children on one single religion and fosters a commitment to that religion, is the responsibility of the child’s parents/guardians and is taught by qualified instructors. Religious Instruction classes are organised by parents and held outside school hours. They do not form part of the school programme. To teach children to critically and constructively reflect on the means used in the wider world to influence and shape their values, attitudes and beliefs, such as the media, advertising and peer pressure.